Dillard says she plans to pursue another degree starting in two weeks, focusing on Early Childhood Education. 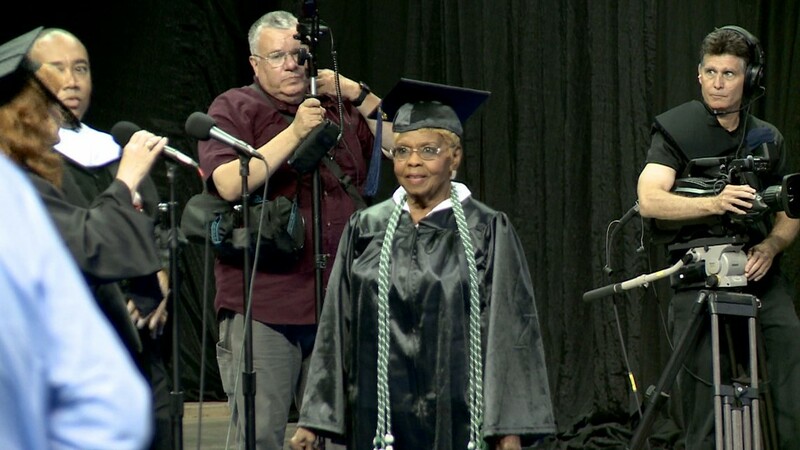 Columbia, SC (WLTX) - At 92 years old, a South Carolina woman has earned her fourth college degree. Annie Dillard received her diploma for her hard work Wednesday night at Midlands Tech in Columbia. She says learning keeps her mind sharp, and she hopes her tenacity inspires others. "They told me to get here at 5:30, but they told me to be here on time, so I got here at 4 o'clock," said Dillard. "It feels wonderful." 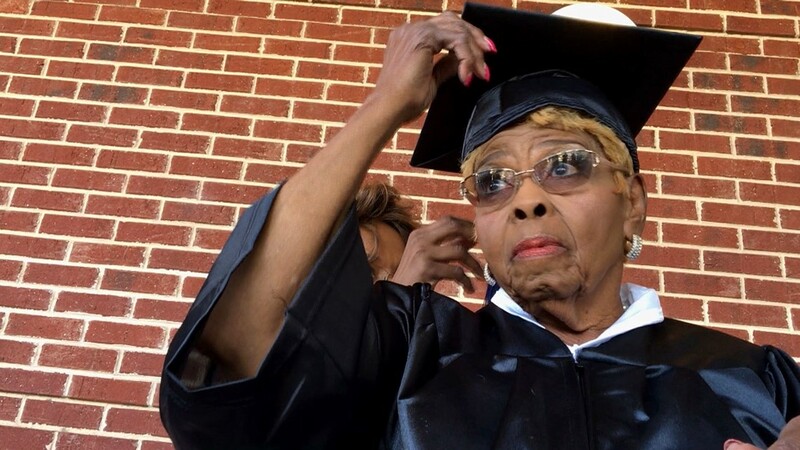 Dillard arrived three hours early for graduation. "Are you gonna do any poses when you walk across the stage?" we asked. "Oh yeah...I'll go like this," said Dillard, striking a pose to our camera. 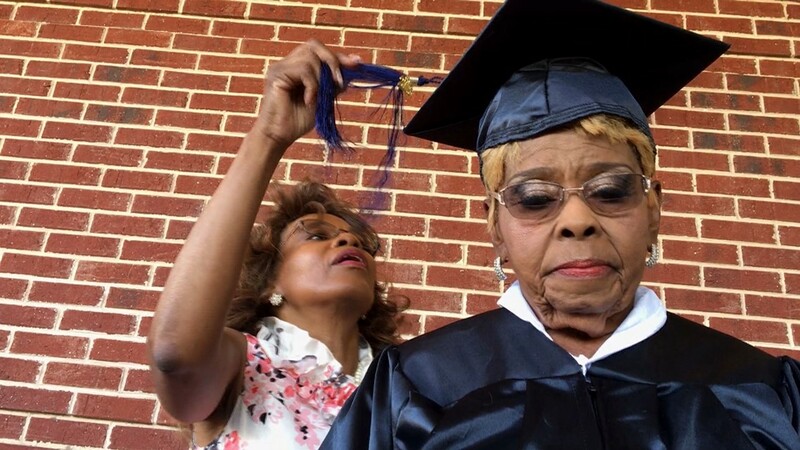 Dillard owns her own hair salon, but a few years ago, she yearned for something more, and decided to go back and go through a liberal arts program. Her daughter, Gail, says this is Dillard's 4th college degree. 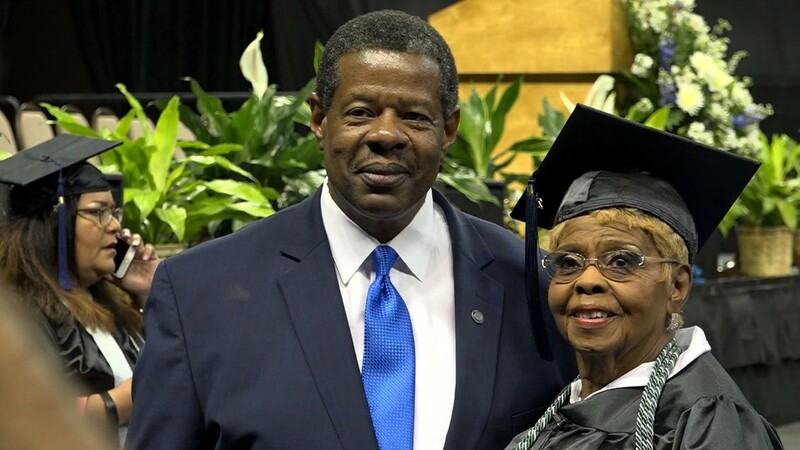 "I've known Mrs. Dillard for a number of years, almost since she's started at the college and I've been really, really pleased with her progress," said Ronald Rhames, President of Midlands Technical College. "She would be on campus always smiling, always willing to talk with people." 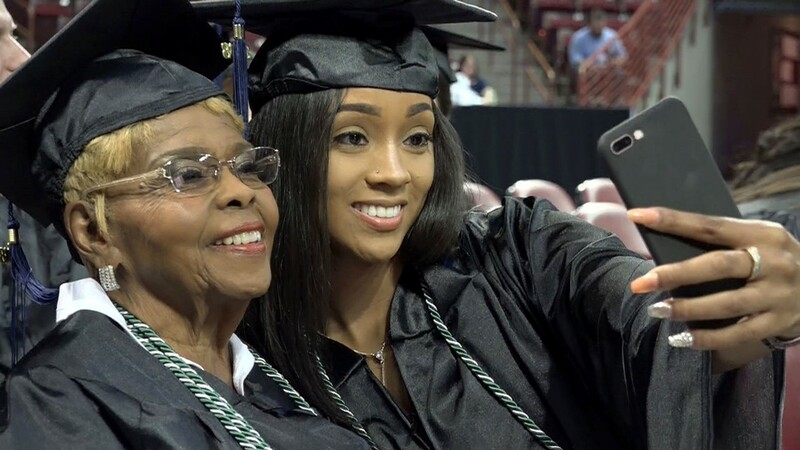 Dillard aims to set an example: No matter how old -- or "seasoned" you are -- if you dream it, you can do it. 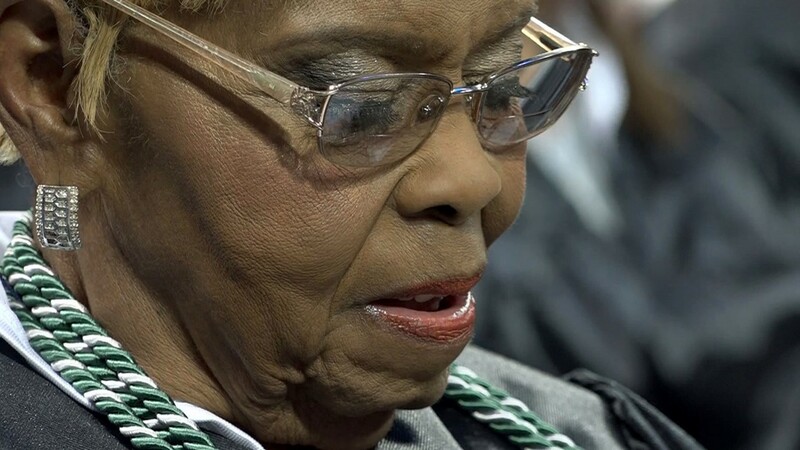 "If I'm a 15, 16, 17, 18, 19-year-old student at our college and see a lady as mature as Mrs. Dillard, then I have to be encouraged to see what's gonna happen with me," said Rhames. "[The youngsters] say they have great inspiration and they say they're gonna tell mom and get mom to start school," said Dillard. 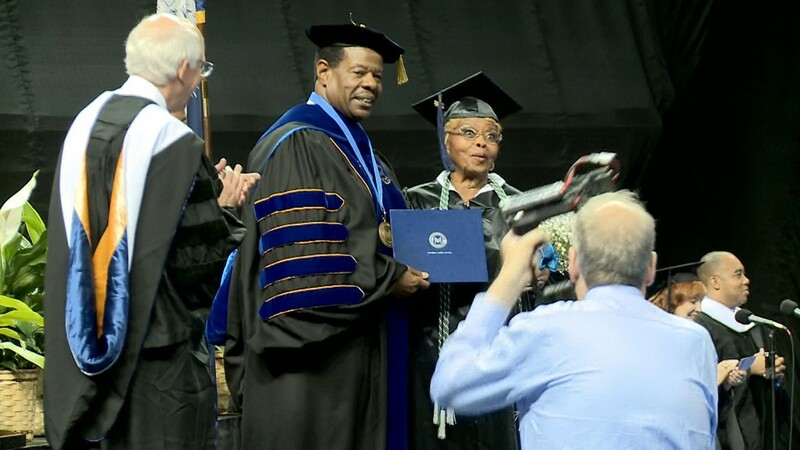 This year, Midlands Tech awarded more than 2,200 degrees, diplomas and certificates. 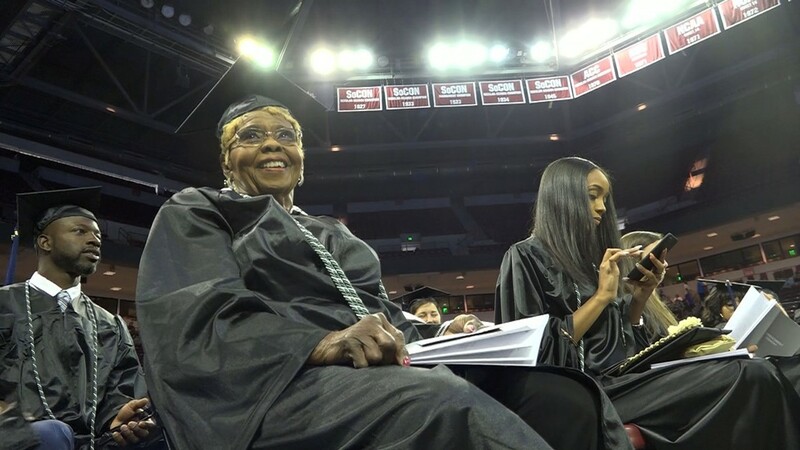 The first to walk the stage in Wednesday's ceremony was Dillard, earning her Associate Degree in Liberal Arts. Two weeks from today, Dillard says she's starting school to earn another degree in early childhood education. "Are you ok with that?" we asked. "Oh yeah," said Dillard. "Only the strong survive." 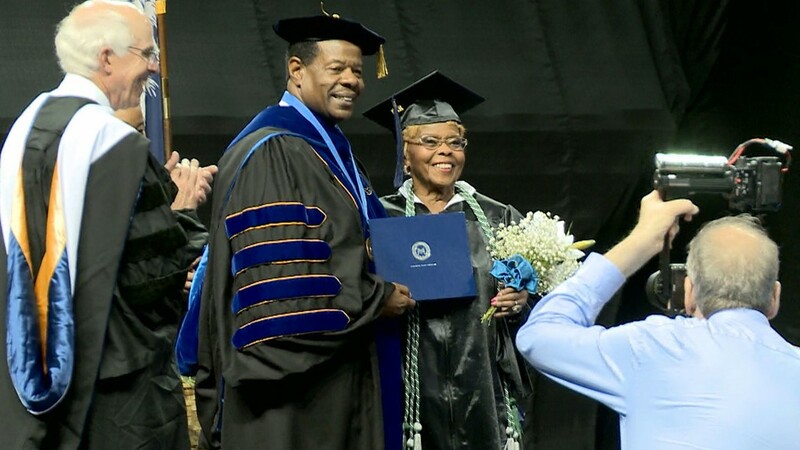 After Wednesday, Dillard is officially the most "seasoned" student to ever graduate from Midlands Tech. 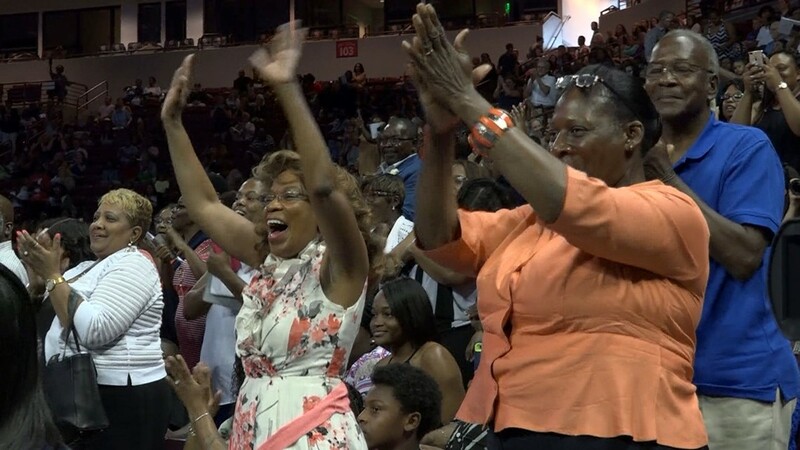 The youngest to graduate Wednesday at Colonial Life Arena was 16. 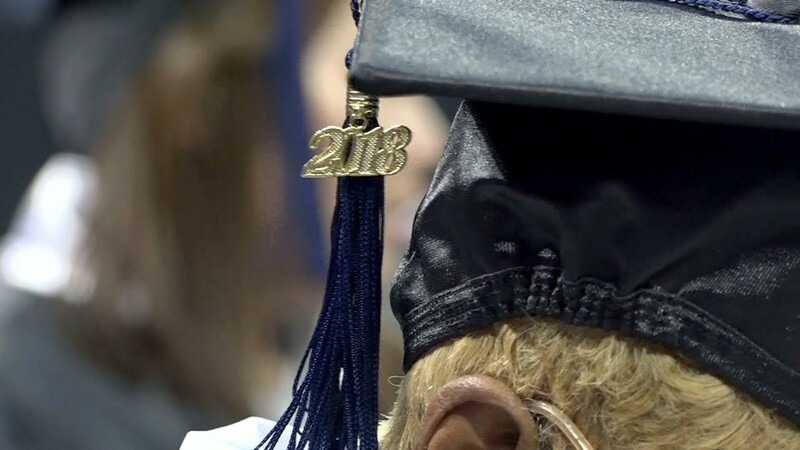 Almost 50 dual-enrolled high school students received college degrees and certificates, making them the largest group of youngest graduates in MTC history.